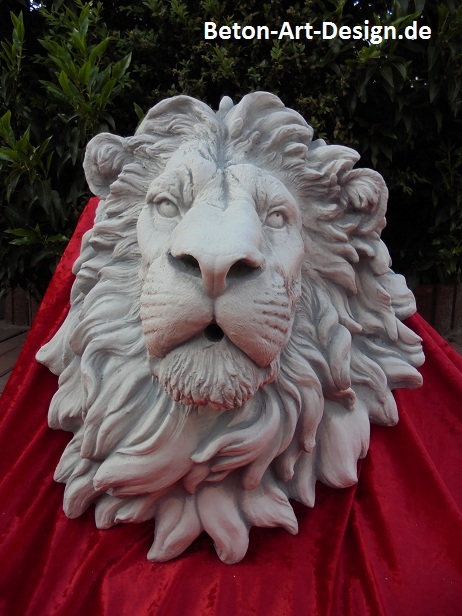 Concrete art design - high quality garden statues / stone figures / park figures from own production. 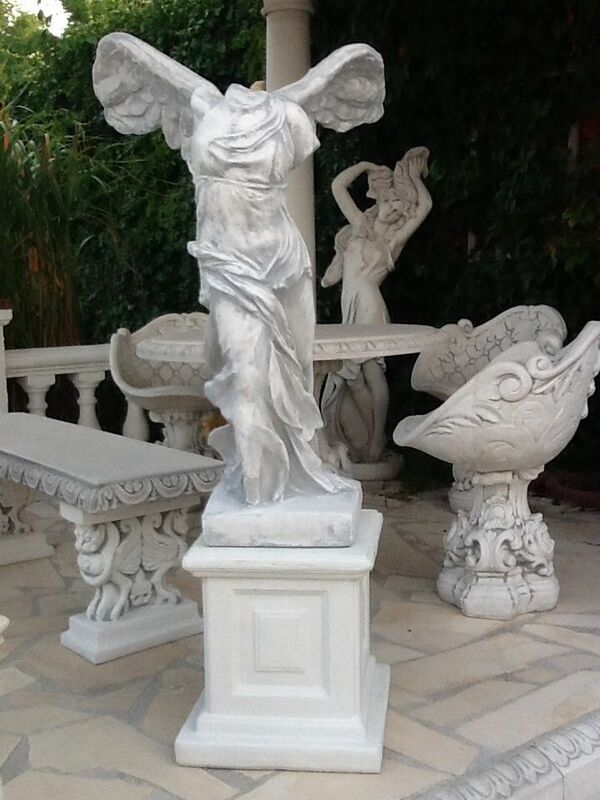 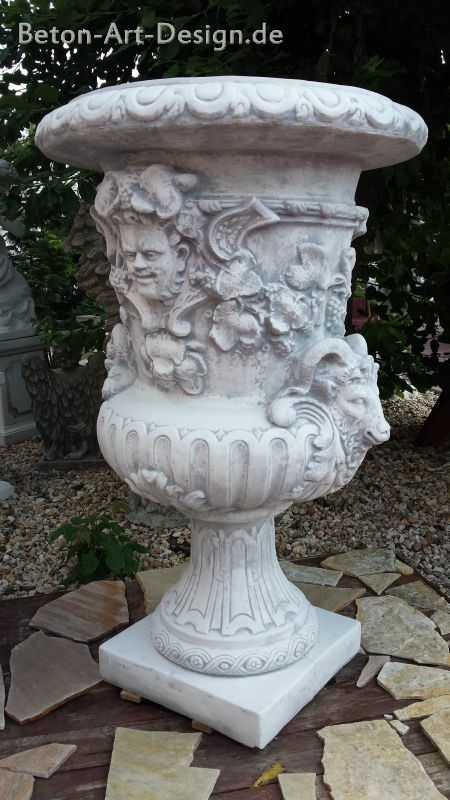 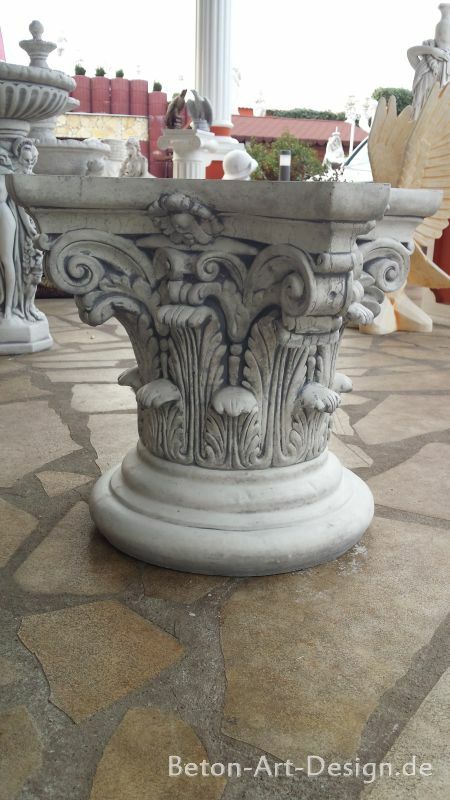 We offer everything about interior stucco, exterior stucco, garden fountain, angel figures and figure base to large garden sculptures and small trolls and much more. 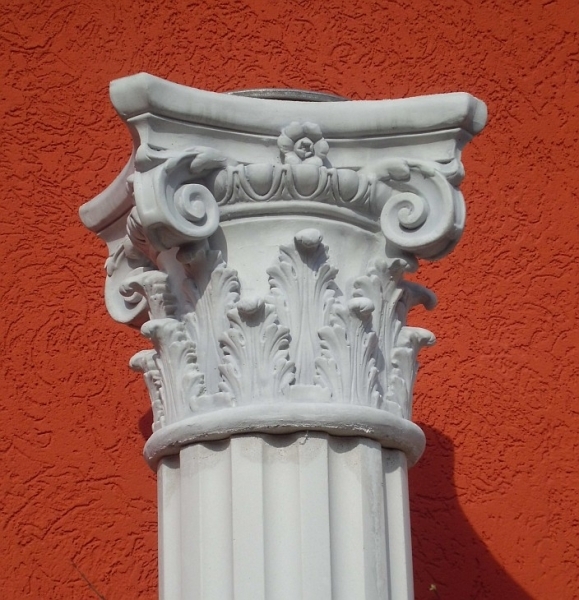 We are constantly striving to provide our customers a wide range of special and exceptional white concrete and plaster products. 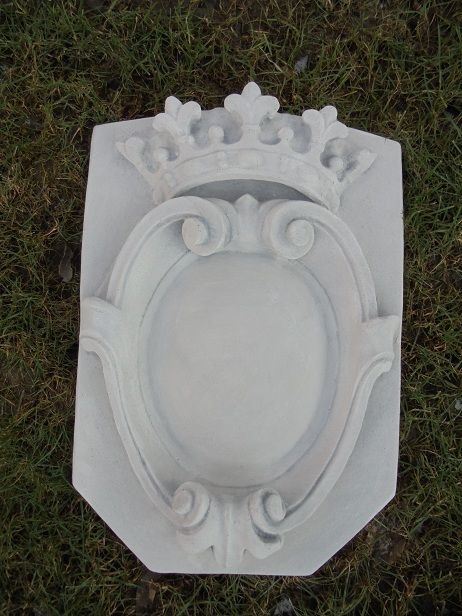 Again and again new characters / products in our online shop. 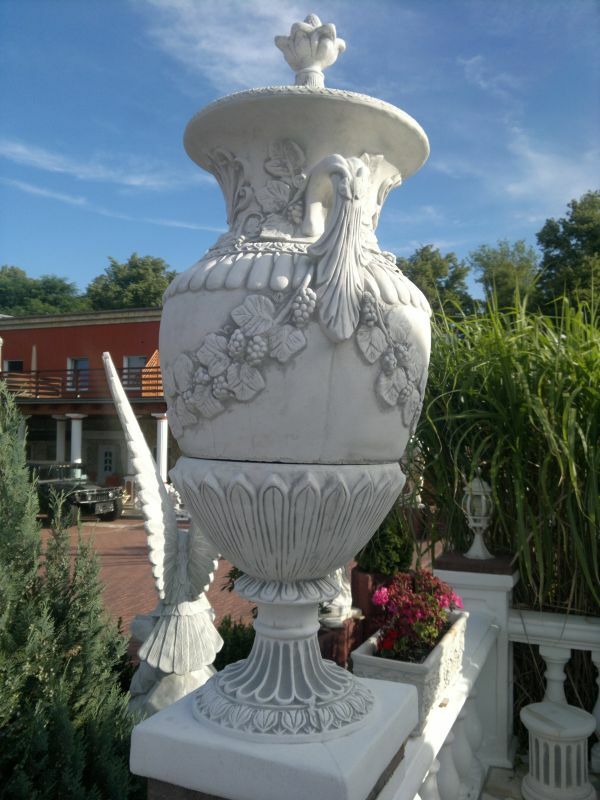 beautiful large ornate vase 390 Kg - eye-catcher!